SCVHistory.com SC1317a | Film-Arts | UCLA Film Archive Construction, Exterior, 2013. 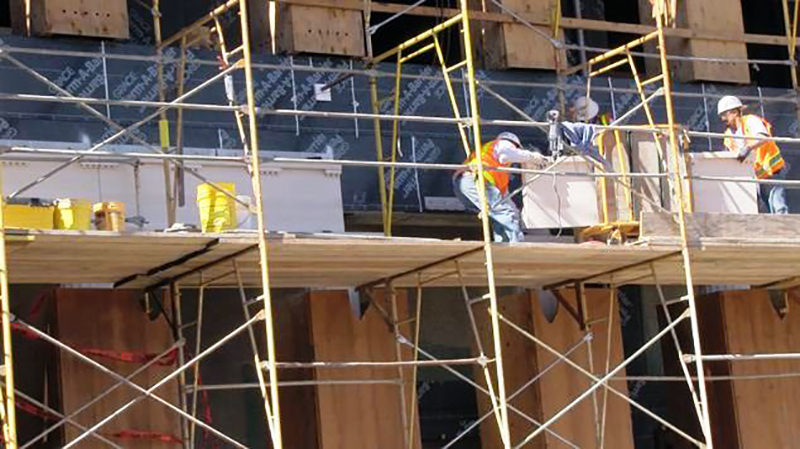 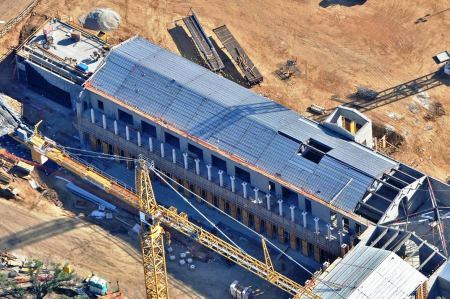 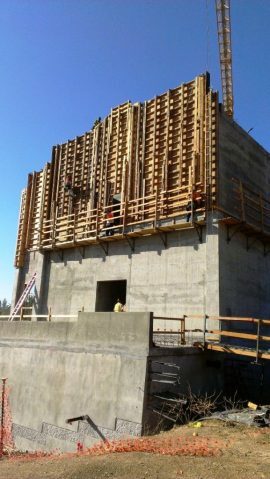 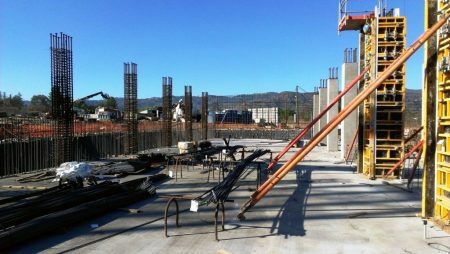 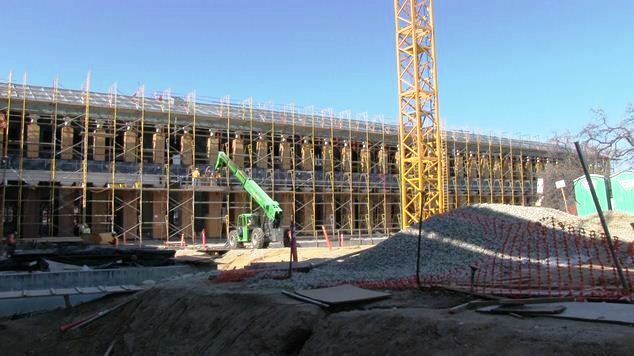 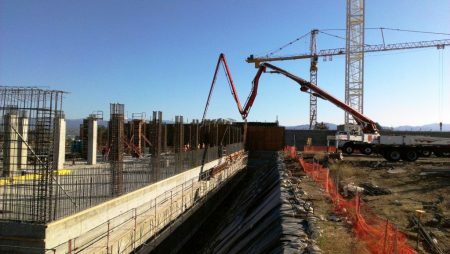 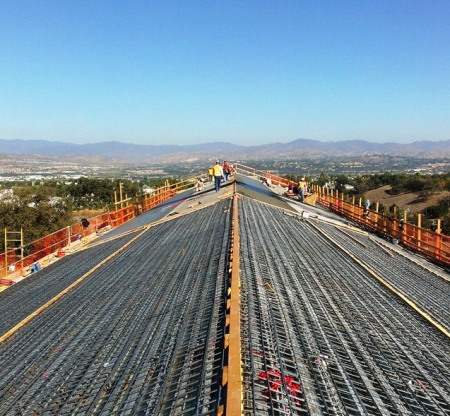 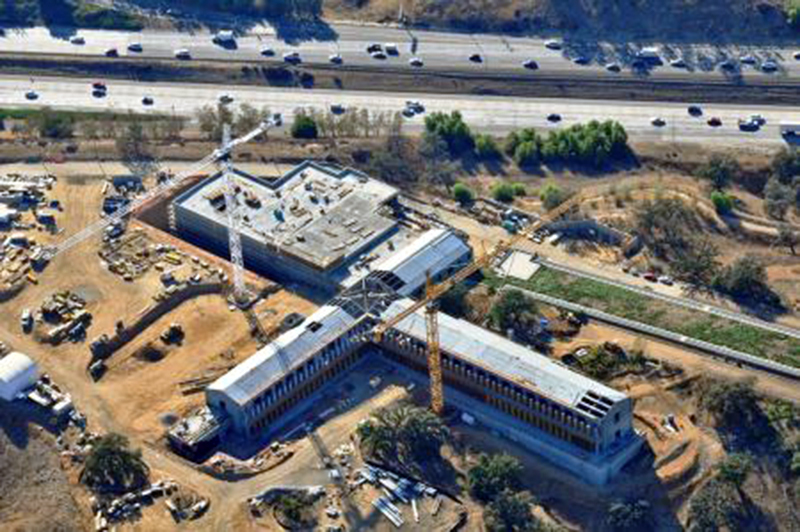 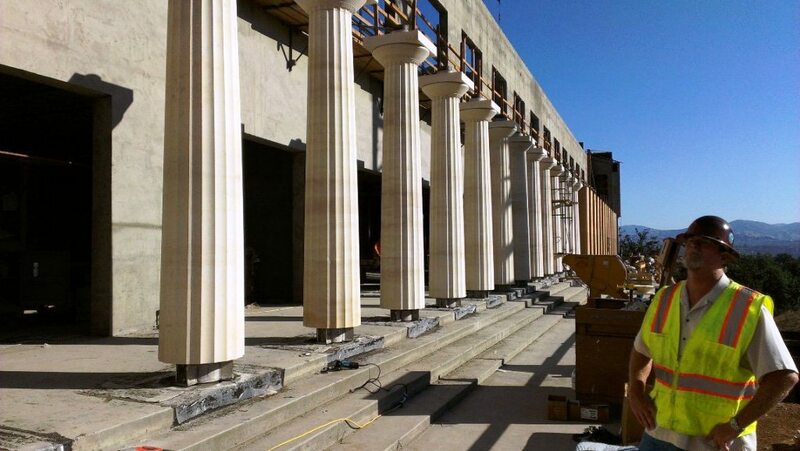 [City of Santa Clarita, March 5, 2013] — Development is well underway for the UCLA Film Archive and Preservation Center, which saw its roof structure and walls completed in December. 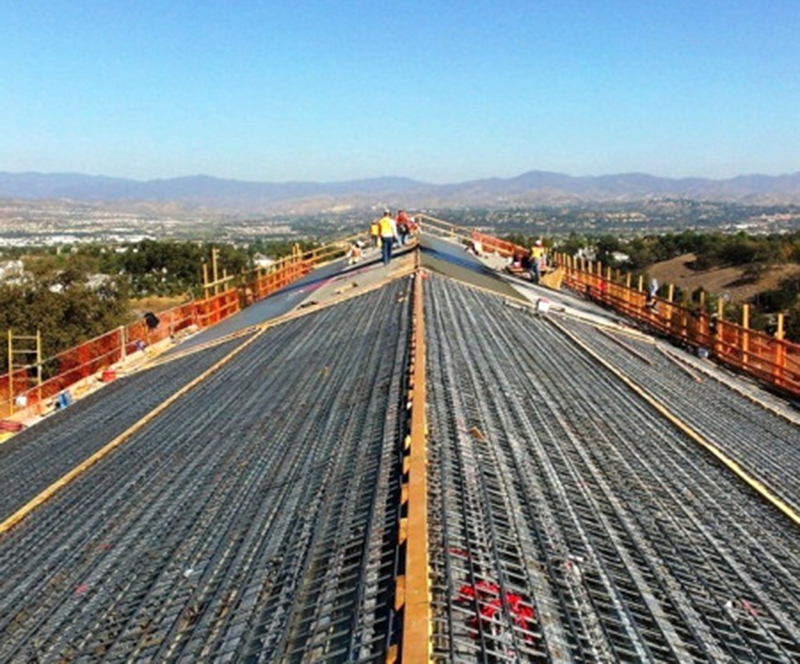 SC1317a: 9600 dpi jpegs from digital images courtesy of the City of Santa Clarita. Online images only.